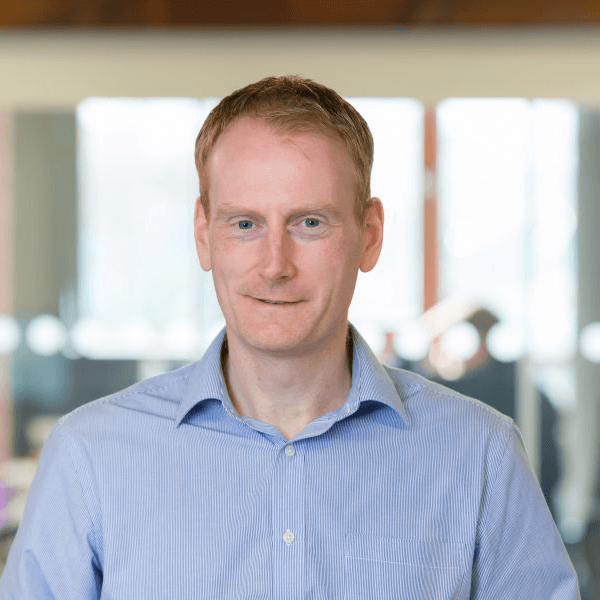 As Ocea Group’s Programme Co-ordinator, Jon keeps track of all the property projects and developments run by Ocea and ensures that every detail of a development is on time and within budget. Ocea pride themselves on developing properties that people want to live in. With many years of project management experience in property and IT, Jon liaises on a day-to-day basis with the team of Ocea contractors, suppliers, architects and agents; ensuring that every aspect of the development meets or exceeds the expectations of Ocea, investors and home buyers.